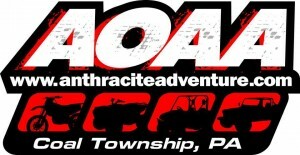 ANTHRACITE OUTDOOR ADVENTURE AREA, SHAMOKIN, PA — The AOAA off-road park in eastern Pennsylvania was the setting for a unique gathering of overlanders for four days this May. 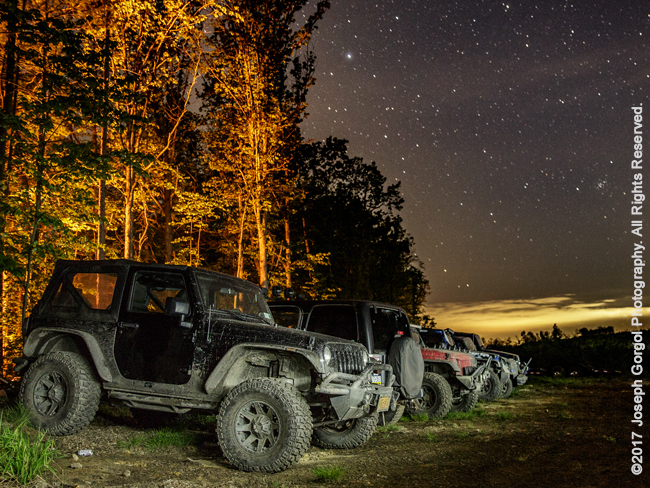 The First Annual Wheelers Overland Adventure, sponsored by Quadratec and Offroad Consulting combined a schedule of classes, trail runs and challenges that participants could mix and match according to their individual interests. 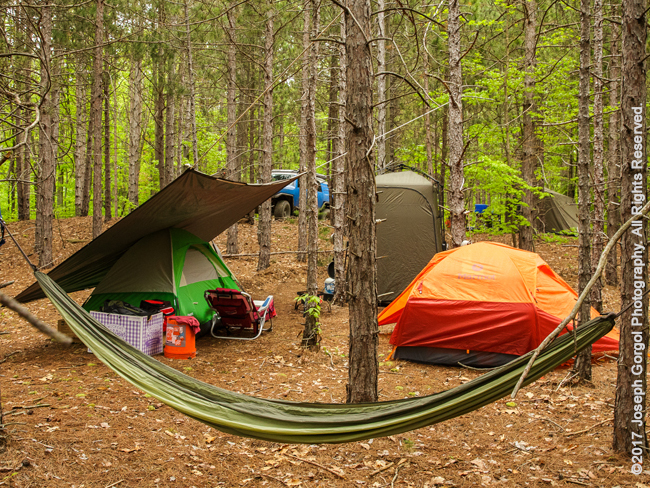 Conceived by WheelersLLC as an innovative way to concentrate the best of overlanding festivals and trail runs into a single event, it drew participants from all up and down the east coast. 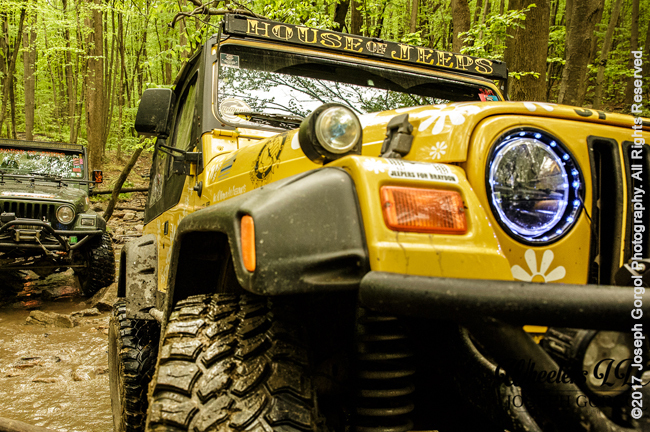 More than 120 vehicles joined in the fun for one or more days of camping, wheeling, networking and skills building. 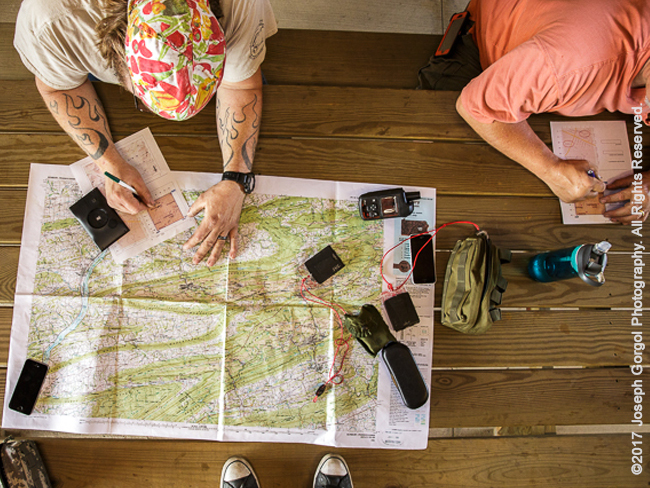 JoMarie Fecci of USnomads helped launch the inaugural edition, teaching navigation skills and sharing her international overlanding experiences. The navigation module was taught over two days, and interested attendees could attend one or both of the sessions. Day one focused on a basic “introduction” to map and compass concepts in coordination with GPS units for vehicle-based land navigation. Building on that base, day two presented more complex navigation and route-planning scenarios using all three tools together. 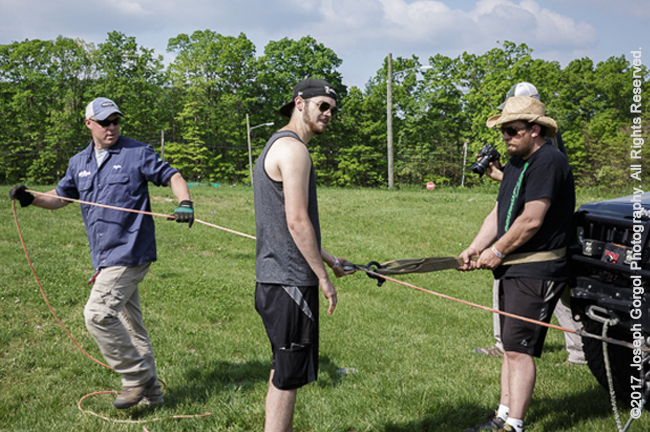 Class participants were able to complete some hands-on practical exercises during the workshop, and some went on to tackle the navigational challenges out on the trail as part of a Scavenger Hunt competition on AOAA property. There was something for everyone, from the most seasoned wheeler in a highly modified rig to first timers in stock vehicles. Everyone took advantage of the full selection of AOAA trails and there was even an opportunity to get out on a 41-mile overland loop designed specifically for this event. The overland loop included areas outside the boundaries of the park, and so attendees were able to really get to explore locations that were usually not accessible to the public. 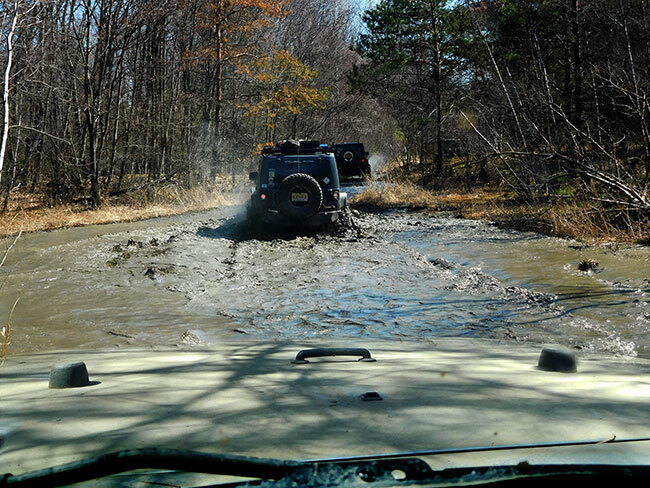 Drivers could put together their own combination of green, blue or black trails and go wheeling on their own, or they could join different level guided rides led by the Offroad Consulting team. Technical skills training was a big part of the event, and in addition to the navigation classes, there were winching and hi-lift demonstrations, and workshops on photography, trail leadership, fishing and outdoor skills. 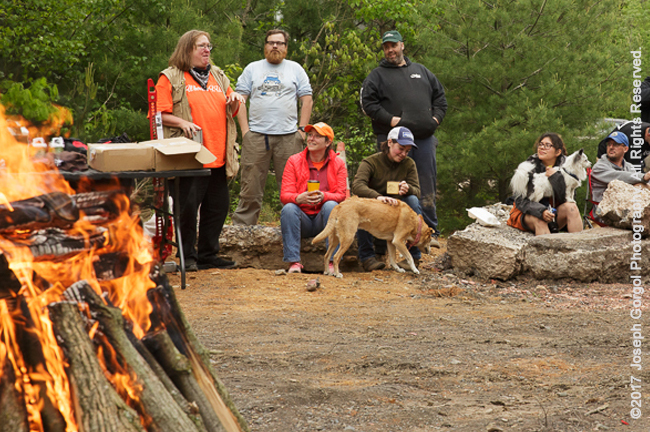 Camping was available on-site at the new campground adjacent to the AOAA property, and informal evening activities continued late into the night around the community campfire.